Anna May Wong | Take Back Halloween! 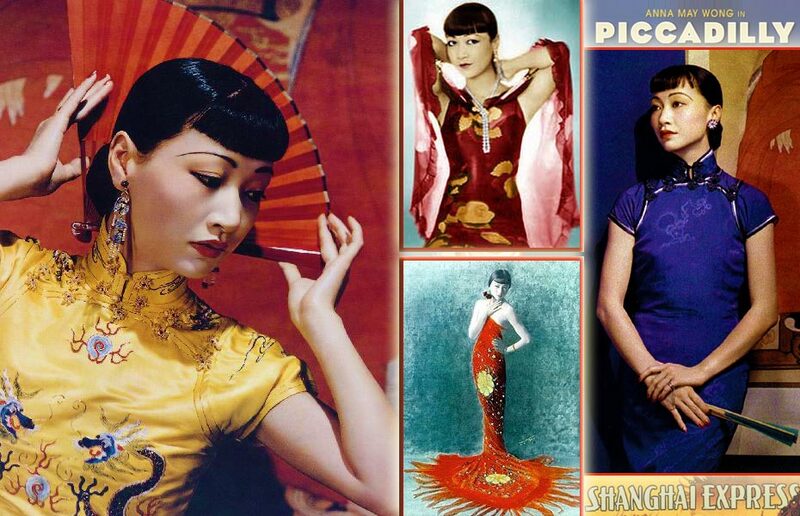 Anna May Wong (1905-1961) was Hollywood’s first Chinese American movie star. In fact, for several decades she was Hollywood’s only Chinese American movie star, such was the pervasive racism of the era. The studios preferred Caucasians in “yellowface” over Asian actors, and strict rules prohibited on-screen romance between whites and non-whites. Most of the movies with Chinese characters were incredibly ridiculous anyway: endless Dragon Lady stereotypes and opium dens and Fu Manchu stuff. When Hollywood finally set out to make a serious film about China—Pearl Buck’s The Good Earth—Anna May campaigned hard for the lead. She lost the part to an Austrian. 1. 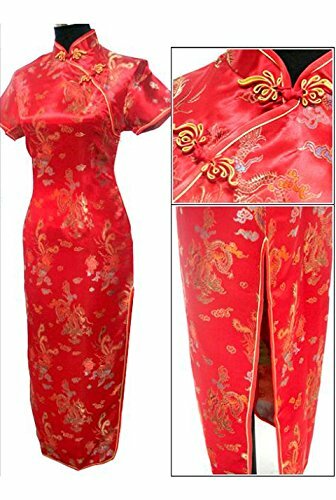 Long red cheongsam . This dress is ankle-length; they also have other styles and colors . 2. 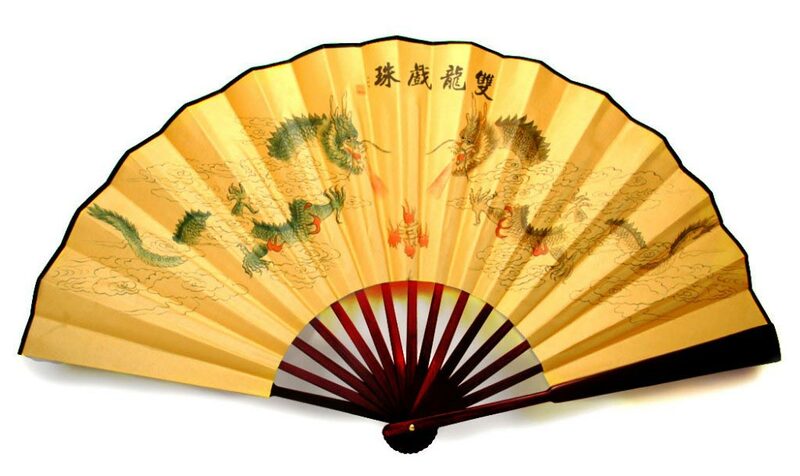 Golden yellow silk fan . 3. 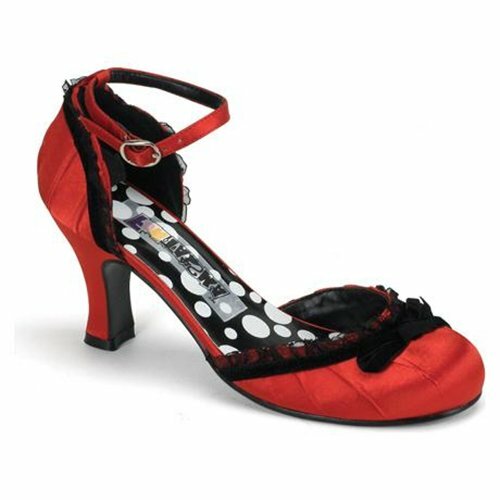 Retro 20s flapper shoe in red satin. The perfect style for a 20s or 30s era outfit. 4. Red and gold crystal chandelier earrings. Anna May wore gorgeous Art Deco earrings. 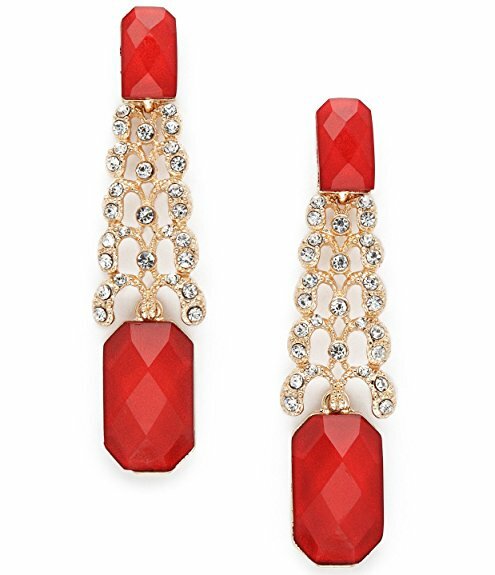 These red and gold crystal earrings are inexpensive but totally fabulous. 5. Faux pearl necklace, 60 inches long . She also wore long strands of pearls, knotted flapper-style. 6. Wig with bangs . Anna May introduced the smooth bangs look, which became her signature style. The rest of her hair was long, and she usually wore it up in a bun or chignon at the back of her neck. If your own hair isn’t the right length for that, you can try an inexpensive wig like this. The bangs are fine; just gather the rest of it into a bun.